It has come to my attention that there will be a new TV series on NBC called Dracula. I watched the trailer and it appears interesting. 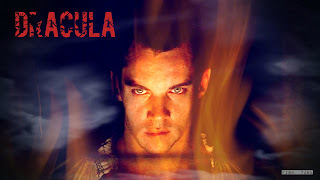 This show will be set in Victorian era London, and Dracula is living under the name Alexander Grayson. In the show he has an assistant who knows who he truly is, kind of like his sidekick, and Dracula is apparently on a quest. The trailer is good and does not fully give away exactly what that quest is. I have a theory though. Within the trailer there are clips of flashback to Transylvania. By the clothing they are using my guess is that they are trying to portray a medieval Transylvania. The clip shows a woman being burned at the stake while Dracula tries to fight to save her. The clip happens just after Dracula meets a woman in London. The woman from London bears a striking resemblance to the woman from the flashback clip. My theory is that Dracula is searching for the woman he loved and watched die. There is a quick mention of how horrible it would be to turn the woman into a being like Dracula, meaning a vampire. I find it interesting that the writers for the show are playing with the idea of reincarnation. There are not many shows that bring that in as a plot driver because it can get complicated and go completely awry. I find that there are too many variables that exist in stories that deal with reincarnations and past lives. My guess is that in this case they are using it as a plot driver to advance the idea of true, everlasting love. They want to show a love that can span lifetimes. In this series, the woman does recognize Dracula. She mentions that she feels like they have met before. It also appears that Dracula has been looking for her through the years. I guess true love will win out, not matter what. And this brings me to another point of confusion — true love and Dracula do not really mix. 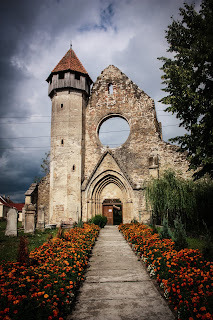 Well, actually it is more accurate to say that monogamous true love and Dracula do not mix. 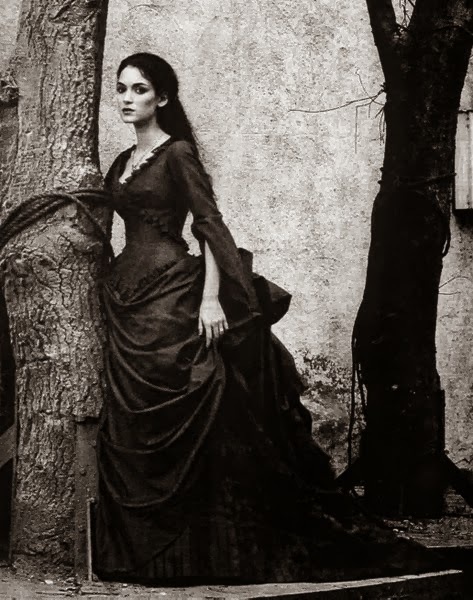 Many different stories portray Dracula having more than one wife. He truly loves all of his wives. That fact in the stories is always the same, though; Dracula does know how to love. There are two other stories that I know of where Dracula is monogamous. 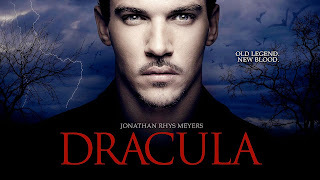 One was a teen novel called Dracula in Love by Karen Essex. As a teen novel it is very sappy and all about the woman finding true love. 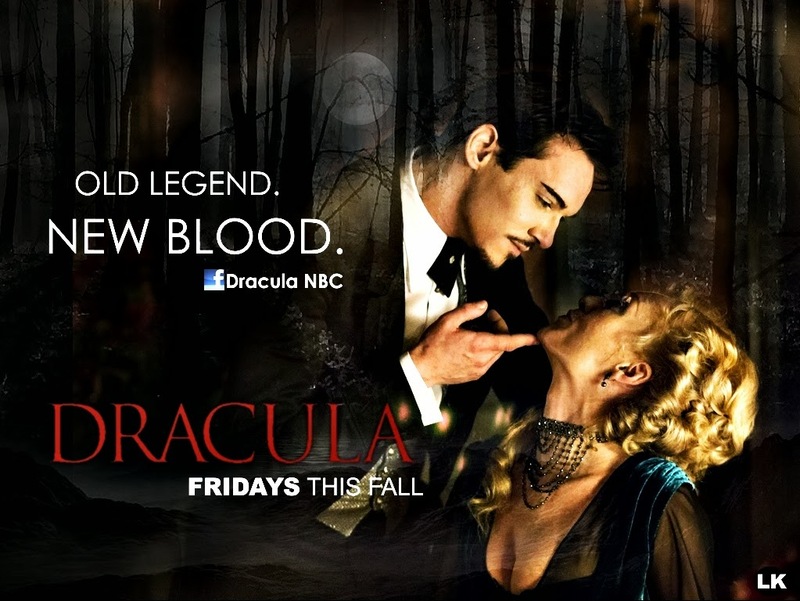 The fact that it is with Dracula just makes it an ‘epic’ love. The other one was the movie Hotel Transylvania. This one makes sense because it is a children’s movie and is about Dracula protecting his daughter. I find it interesting that all three stories have Dracula losing his love to villagers burning her at the stake. I will likely make another post about the show once it airs, and I will wait for two or three episode to air before making another post. I will also only make it if there is interest in the post.